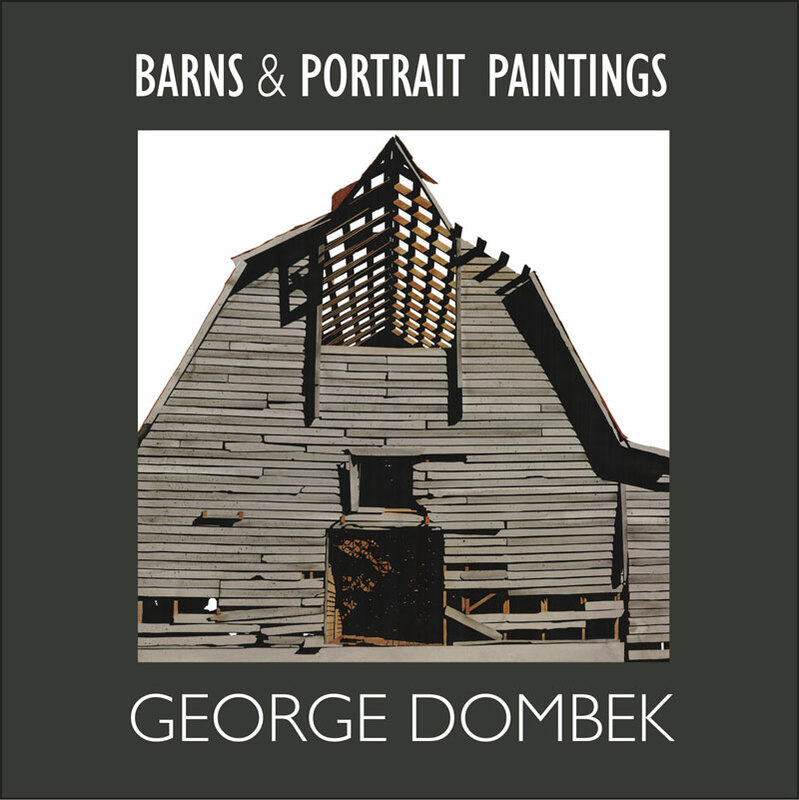 Acclaimed Fayetteville artist George Dombek will sign and discuss his new book Barns and Portrait Paintings at Crystal Bridges Sept. 17. The new book features Dombek’s paintings of rustic barns from each of the 75 counties in Arkansas, a project that took more than three years to complete. Also included in the book, published by the University of Arkansas Press in collaboration with the Fay Jones School of Architecture and Design, are his “portrait” paintings. These works depict found objects such as tin cans, tractor parts, and other artifacts from Arkansas farms that Dombek arranges in classic portrait poses and paints to capture each element’s distinctive personality. Dombek is nationally regarded as one of the great living masters of watercolor painting. His early work featured depictions of man-made objects, but a trip to Italy in the late 80s inspired his well-known series of beach stone paintings that led to a long fascination and several pantings highlighting natural objects. 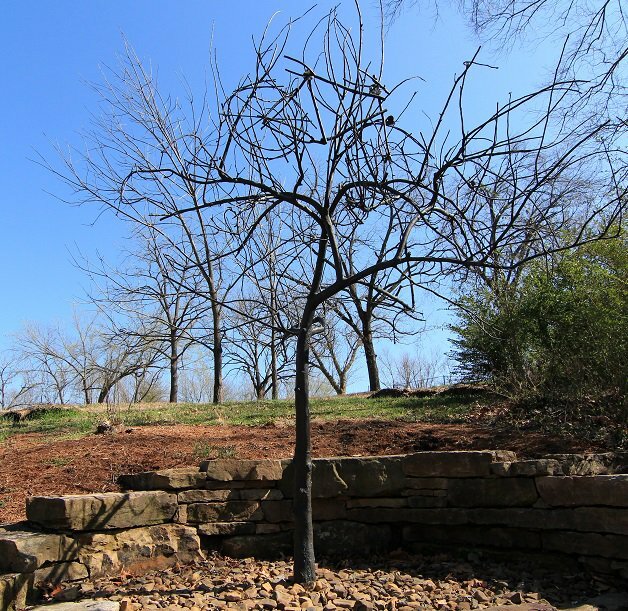 Two of his paintings and one of his sculptures (Tour de Apple Tree) have been displayed at Crystal Bridges, and local businessman John Tyson, known for his impressive art collection, reportedly owns more than 100 of Dombek’s paintings. He spent several years as a professor of art and architecture at universities in Arkansas, Ohio, Florida, Saudi Arabia, and Italy before returning to Arkansas in 1996 to focus on painting full time. 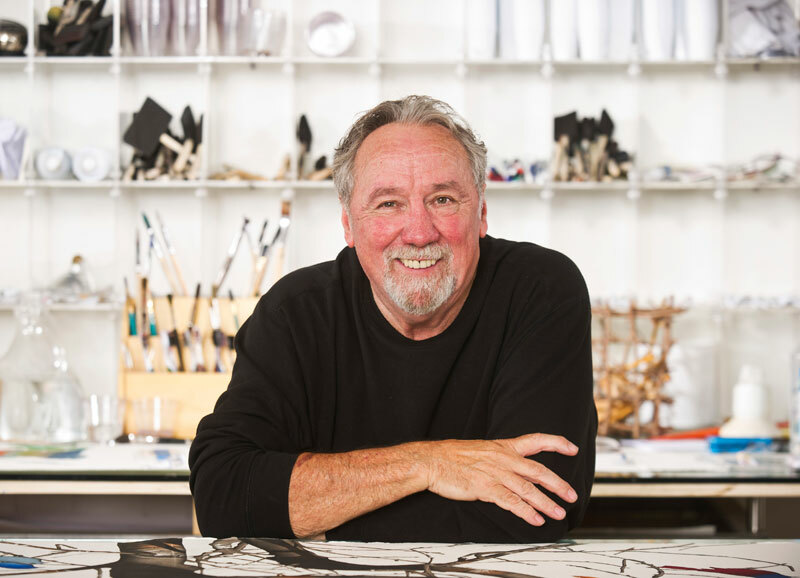 His studio and gallery at 844 Blue Springs Road just outside Fayetteville has become a popular destination for fans of his work, as Dombek frequently opens his doors to visits form the public. According to his website, he is planning a series of open studio events on Saturdays and Sundays from Sept. 24-Oct. 30. 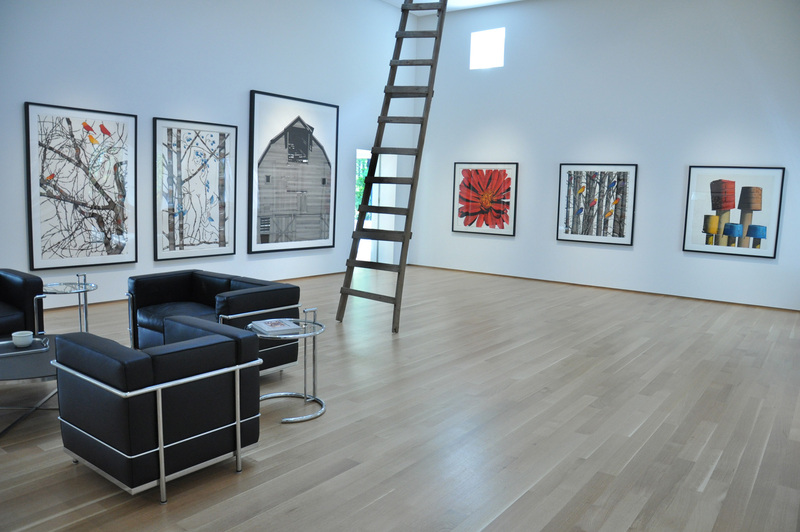 Dombek’s appearance at Crystal Bridges will take place at 10 a.m. on Saturday, Sept. 17. The event, which will include a book signing as well as a discussion of Dombek’s work, is free to attend and open to the public.